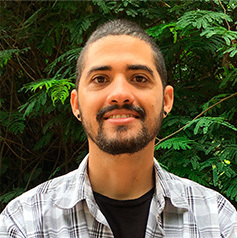 Biologist, graduated from the Pontifical Catholic University of Paraná and has a Master’s degree in Zoology from the Federal University of Paraná. 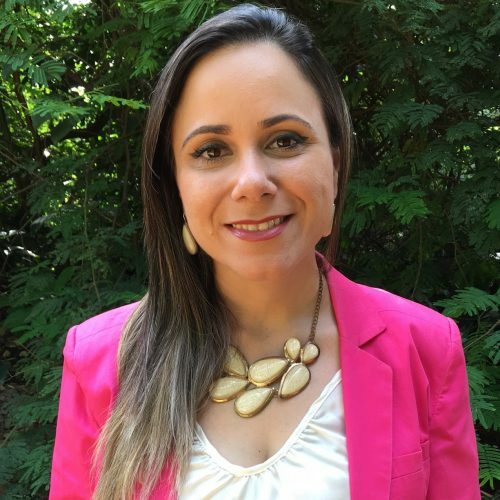 She is a consultant in the fields of biodiversity conservation, the economic appraisal of conservation areas, public usage and ecotourism, serving government and non-governmental organizations in the Atlantic Forest and Amazon biomes. 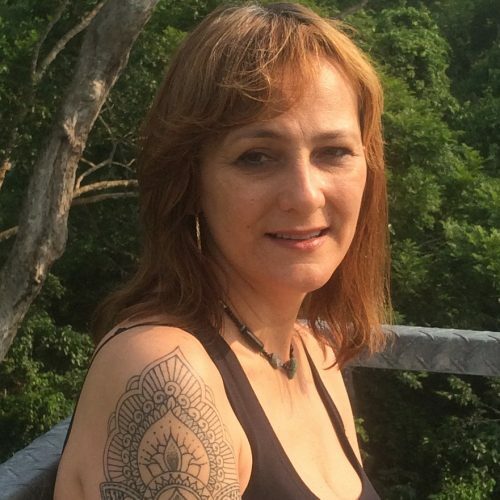 In 1994, Maria Vitória was participating in the first community-based ecotourism course in Brazil when she met Vitória Da Riva, who was beginning her project in Alta Floresta. 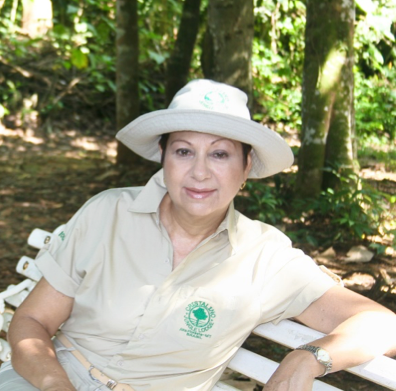 Since 2009, she has collaborated with the FEC in initiatives related to scientific research, the management of nature reserves and the impacts of ecotourism. 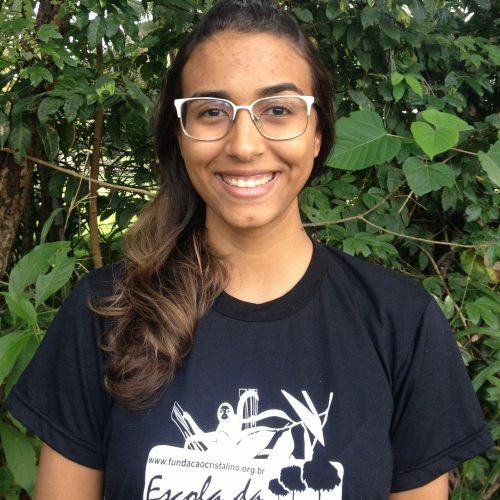 Fátima Sonoda has always made a lot of difference in environmental conservation in Mato Grosso. It was 25 years of great dedication and seriousness in dealing with the environmental, cultural and social patrimony of the State. Her performance began when she was the manager of Parks and Gardens, in the city of Cuiabá, in the 1990s. 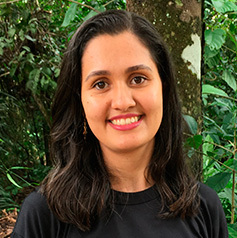 From then on, Fatima went to the Environment Secretariat of the State of Mato Grosso (Sema-MT, later at the State Foundation of Environment – Fema). Here he began his work focused on conservation units. 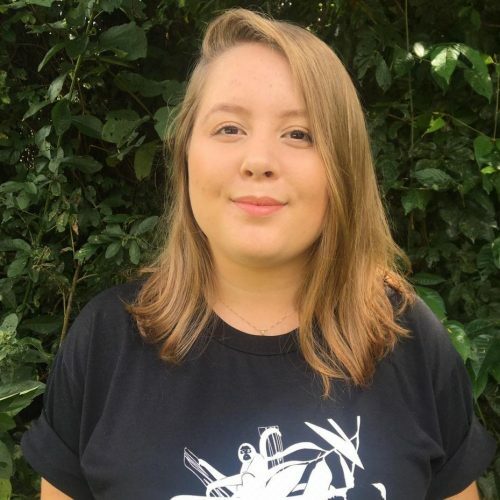 He also held executive positions at the Foundation for Supporting Life in the Tropics (Ecotrópica) and the Center for Life Institute (ICV). Most recently, he was Sema-MT’s Superintendent of Climate Change and Biodiversity. 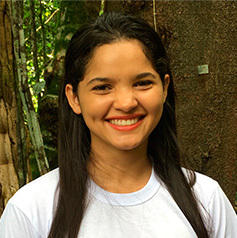 Fátima was a great partner in the implementation of the Cristalino State Park, adding to all those who believe that sustainable economic development is possible. His vision foreshadowed a possible future for the Amazon rainforest, and throughout his career he worked in defense of several territories in the Amazonia of Mato Grosso where important conservation units were created, such as the Guariba-Roosevelt Extractive Reserve, State Park Cristalino I and II, Ricardo Franco State Park, Santa Bárbara State Park, Apiacás Ecological Reserve and many other areas of high scientific value, not only in the Mato Grosso Amazon, in the Pantanal and in the Cerrado. 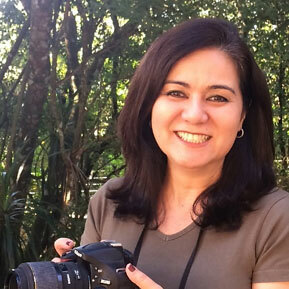 The Mato Grosso society has much to thank for this warrior woman, tireless in her work. For its effectiveness, dedication and love dedicated to all. Go in peace, Fatima, with our affection and our admiration!